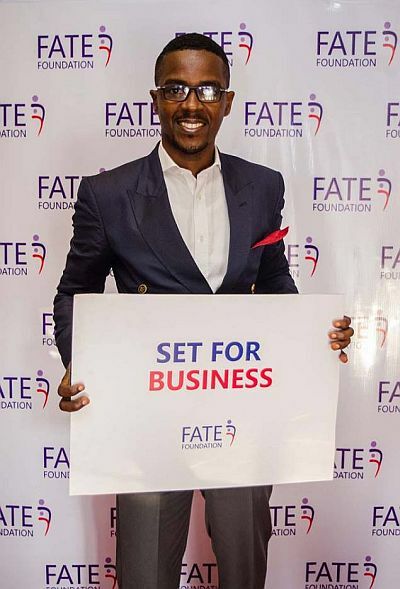 FATE Foundation was founded by Fola Adeola as a way to encourage the creation of wealth through entrepreneurship in Nigeria. 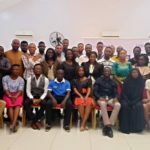 He founded the organization in March 2000, following a one-year sabbatical at the National Institute for Policy and Strategic Studies in Kuru, Jos, Nigeria, where he carried out research on economic development and job creation policies. 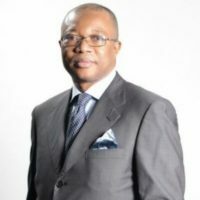 At the time he founded FATE, Fola Adeola was the Managing Director of Guarantee Trust Bank (now GTBank), a position he held since the Bank’s inception in 1990 when he co-founded it till July 2002 during which period he firmly established the institution as a strong and credible bank. Fola Adeola has served, and is still serving, at national and international levels, on various committees and corporate boards. In the public sector, Fola had served as the first Chairman of the National Pension Commission in Nigeria, which was established, following the promulgation into law, of the Pension Reform Bill, principally authored by him. He also served as member of the National Honours Committee, member of the Solid Mineral Committee (both federally constituted), member of council, Institute of Chartered Accountants of Nigeria, and member of the Global Advisory Committee on Philanthropy of the World Economic Forum. He had served as a Commissioner on the Commission for Africa, prelude to the 2005 G8 meeting in Gleneagles, UK. Fola obtained a Diploma in Accounting from Yaba College of Technology in 1975 and became a Chartered Accountant in 1980 following his training with Deloitte, Haskins and Sells and D.O. Dafinone & Company (both Chartered Accountants). He has received professional development training at notable institutions worldwide including, Harvard Business School, INSEAD, and the International Institute for Management Development. 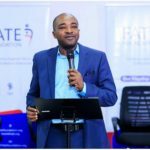 Fola is the Chairman of FATE Foundation and also the Chairman of Main One Cable Company Limited, owner-managers of the first open access submarine cable in West Africa. He is a member of the Board of Trustees of the International Crisis Group. Fola was nationally decorated as Officer of the Order of the Federal Republic (OFR) by the Nigerian president in 2002. He is married with six children.